I have made a lot of fun memory boxes to store our vacation memories! You can find all of the ideas below. 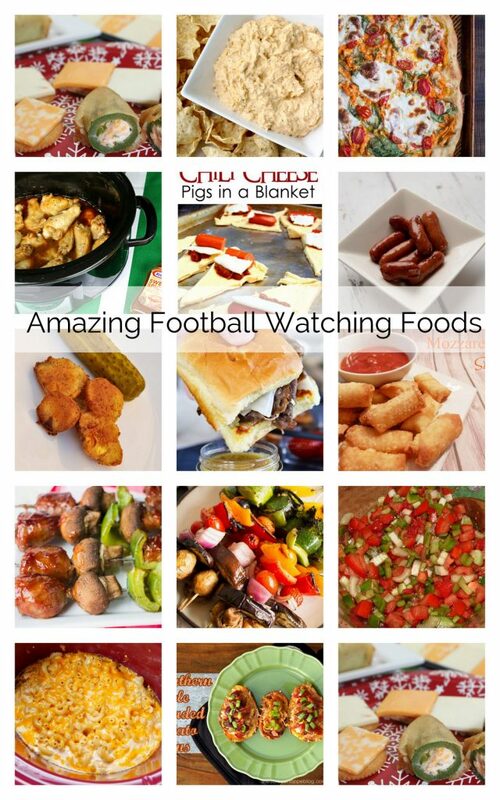 We’d love it if you pinned the Football Foods image above!